SAN FRANCISCO - The board of Tesla Inc. said on Friday the company would remain public, following a tumultuous two weeks for the electric vehicle maker after CEO Elon Musk announced he was considering a deal to go private. Six members of Tesla’s board of directors said in a brief statement that the board had held a meeting on Thursday and that efforts to take Tesla private were canceled. During the meeting, Musk reported on the work he had done in trying to take the company private, the board said. “Elon communicated to the Board that after having done this work and considered all factors, he believes the better path is to no longer pursue a transaction for taking Tesla private,” the board members wrote. 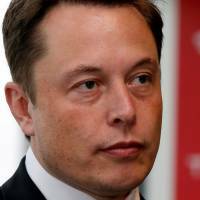 The special committee, formed to consider the deal proposed by Musk, was dissolved, the release said. 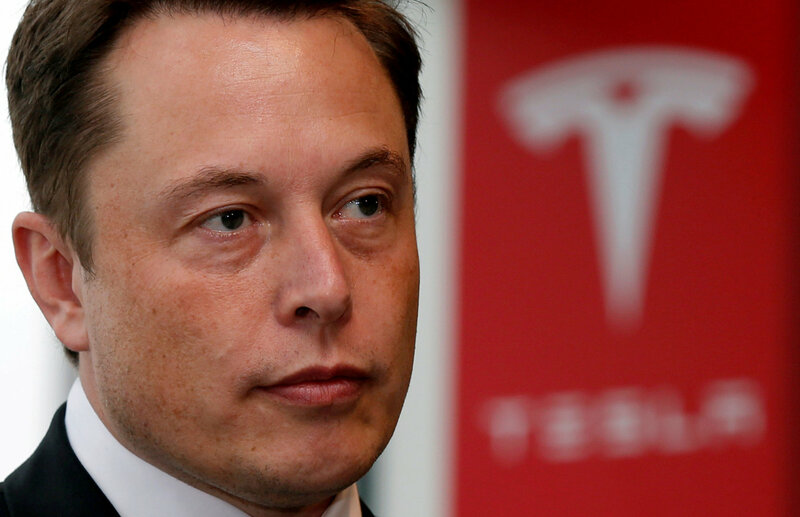 The statement was written by six independent members of Tesla’s board: Brad Buss, Robyn Denholm, Ira Ehrenpreis, Antonio Gracias, Linda Johnson Rice and James Murdoch. The news marks a stunning reversal for Musk, who tweeted on Aug. 7 that he had “funding secured” for a deal that would take Tesla private at a value of $72 billion. Pressure grew on Musk after he disclosed subsequently that he had not closed a deal to secure funding from Saudi Arabia’s sovereign wealth fund.